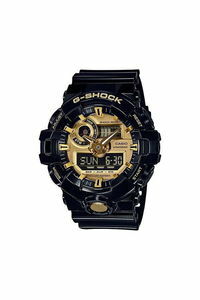 High value combination Very mechanical and very metal, the gears and dials of these models make each glance of the dial a visual adventure. 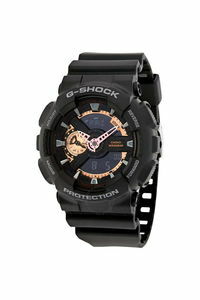 These black models are based on a very popular, long-selling G-SHOCK basic design. High value combination Very mechanical and very metal, the gears and dials of these models make each glance of the dial a visual adventure. 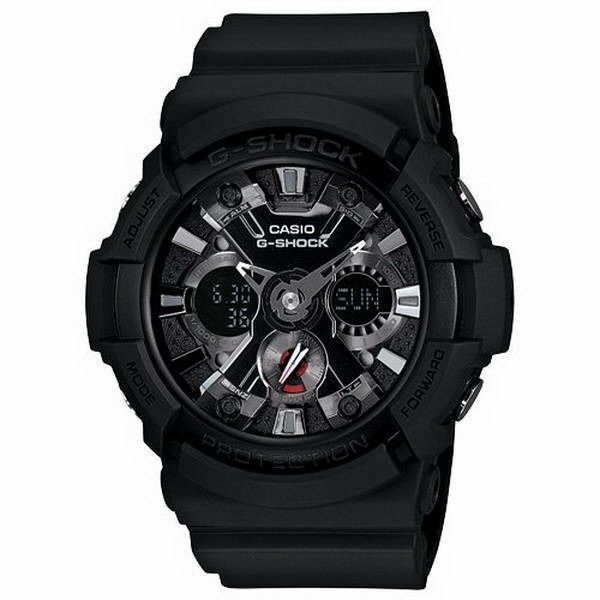 These black models are based on a very popular, long-selling G-SHOCK basic design.